As a grower or propagator, you always want the best results, which is why you are always searching for the best possible growing strategy to get the right plant balance. Cultilene can help you in achieving this goal: we feel a shared responsibility for your success. This is why we supply the best solutions when it comes to substrate and greenhouse glass. Solutions that provide consistently excellent quality and which are tailored to your company and growing situation. Cultilene operates in more than 50 countries where our local consultants work with you and your company to maximize your results. Innovation and sustainability are absolutely key in the strategy and operations of Cultilene. We are focused on providing innovative solutions to help you as a grower to be as efficient as possible and to save on fertilizers, water and energy. 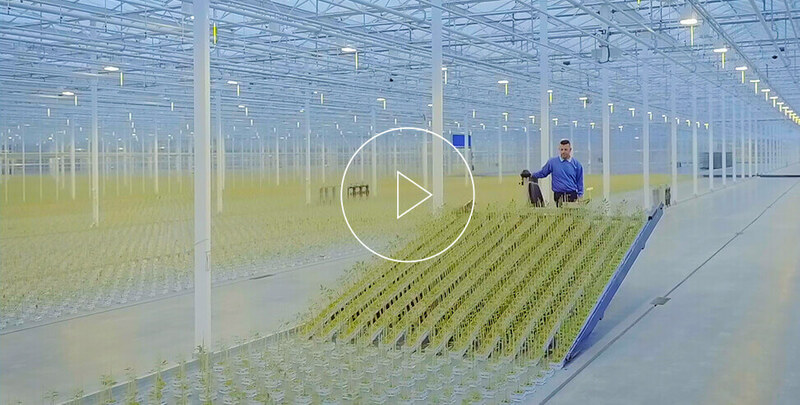 Together with our parent company, Saint-Gobain, we can transfer innovations, solutions and technologies from other industries for use in horticulture. 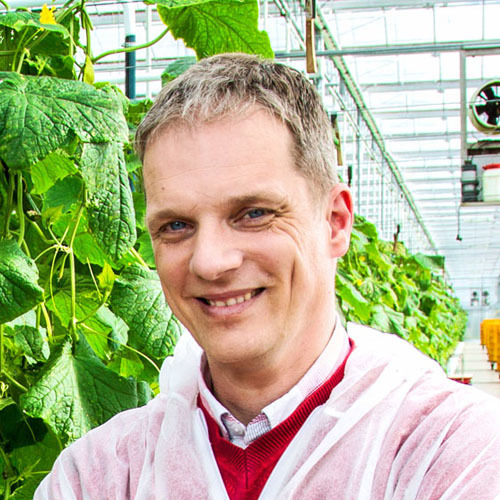 This is how we contribute to sustainable horticulture: the horticulture of tomorrow! 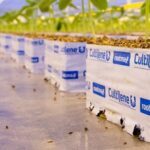 Cultilene knows better than anyone the best ways to use the potential of its Cultilene substrates: from the sowing and propagation phases to the final production stages in the greenhouse. Our Smart Root Zone Management app, which focuses on the root zone and root activity, was specially developed to improve crop yield. Taking frequent specific measurements within the root system provides the basis for steering a crop to optimal growth. 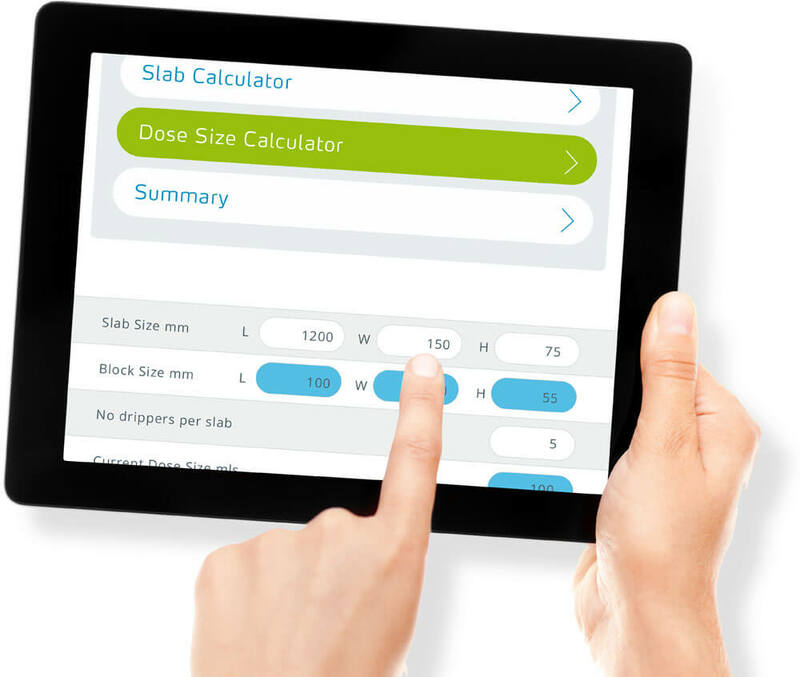 All of this information is available to you by using the Cultilene Smart Root Zone Management (SRZM) app: a valuable tool for getting the best out of your crop!